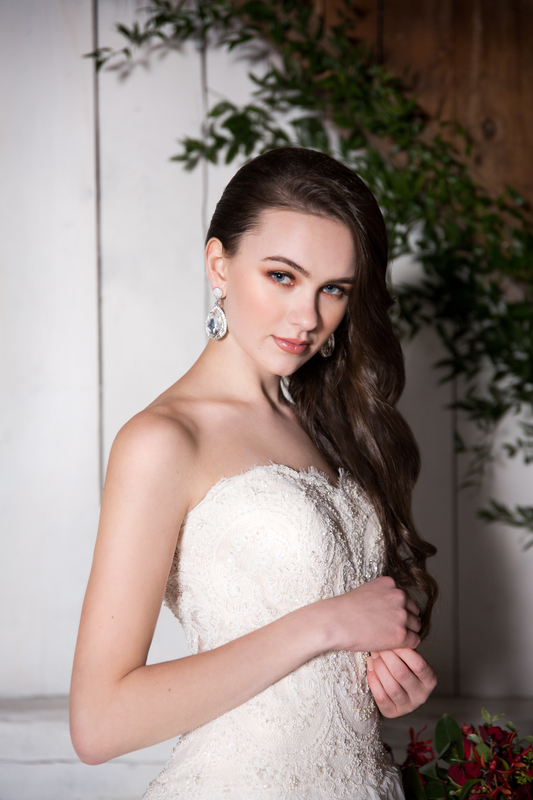 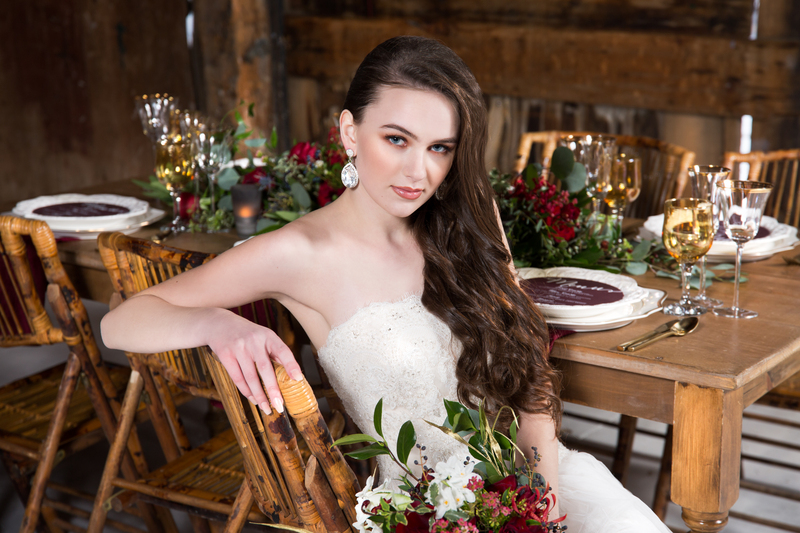 Featured on the Elegant Wedding blog today, these rustic vibes are enough to warm anyone’s winter blues. 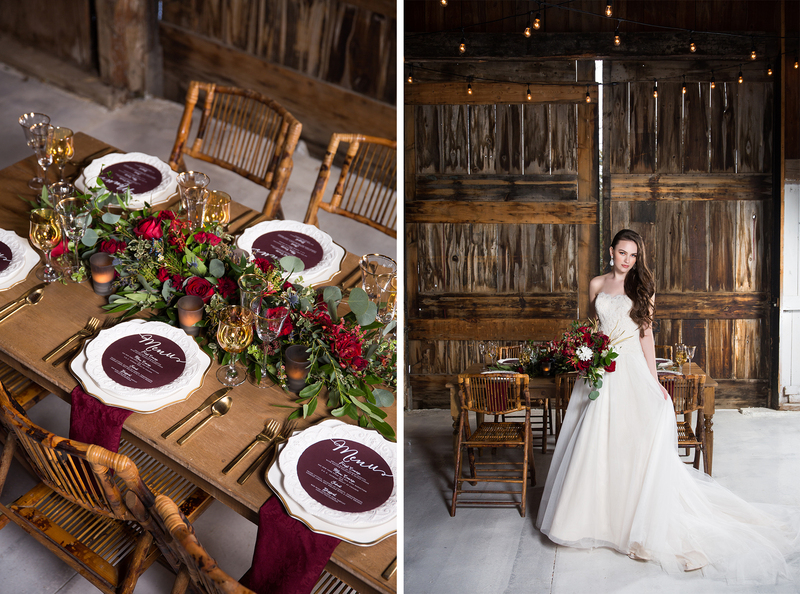 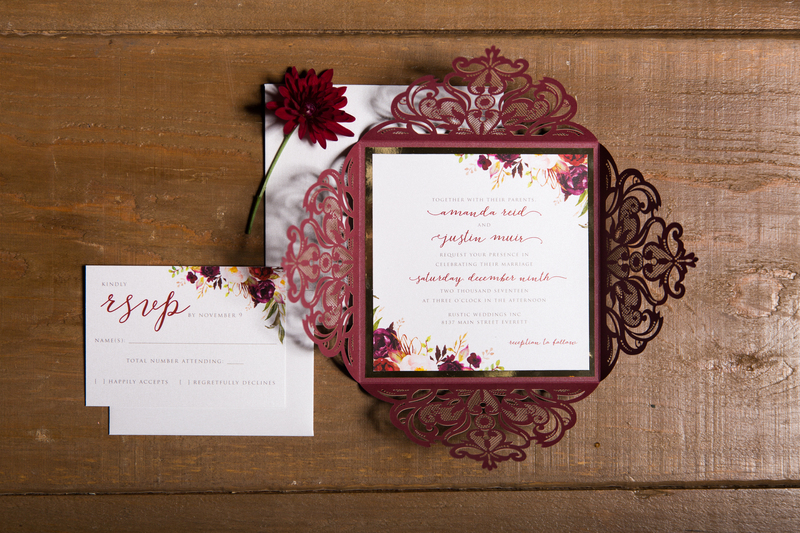 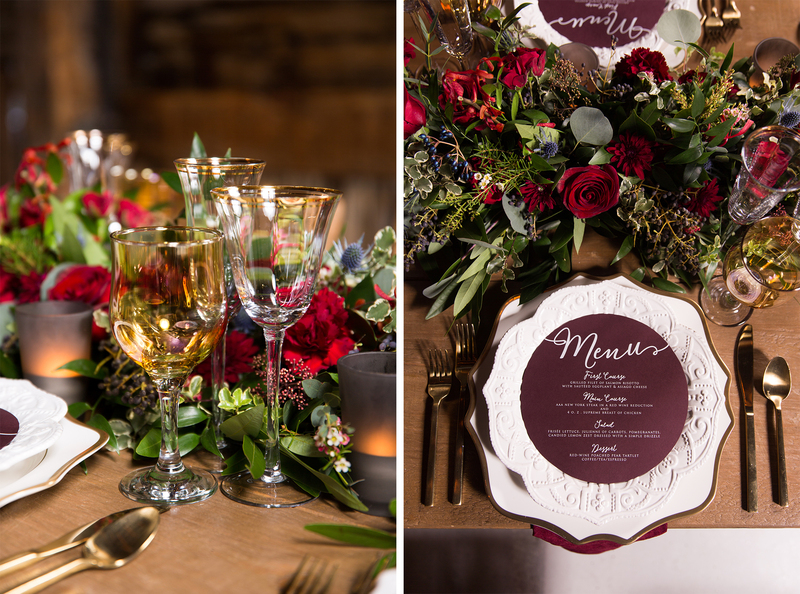 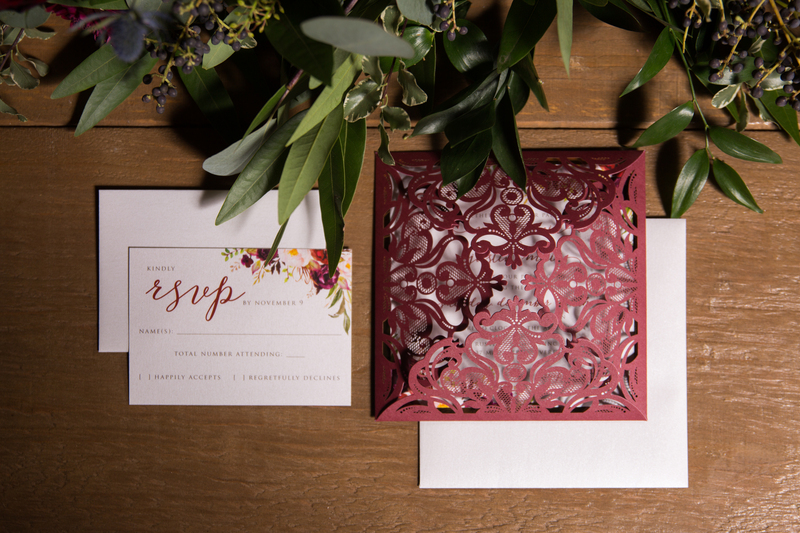 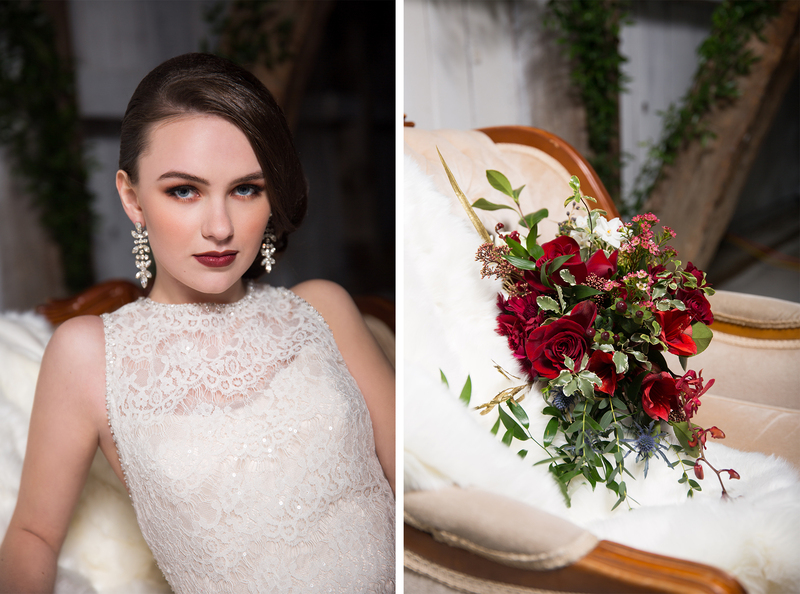 Last month, we put together an incredible team to capture a Rustic Burgundy and Gold themed barn wedding styled photoshoot. 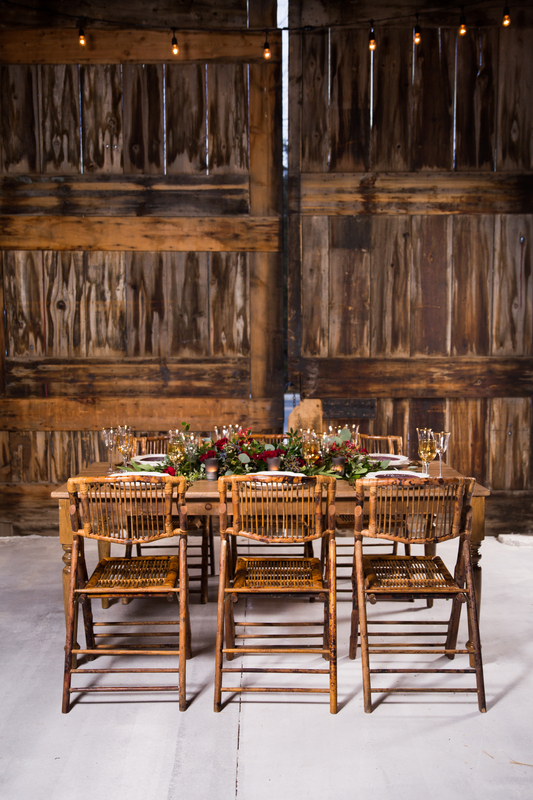 Our goal was to bring style and elegance to a rustic theme. 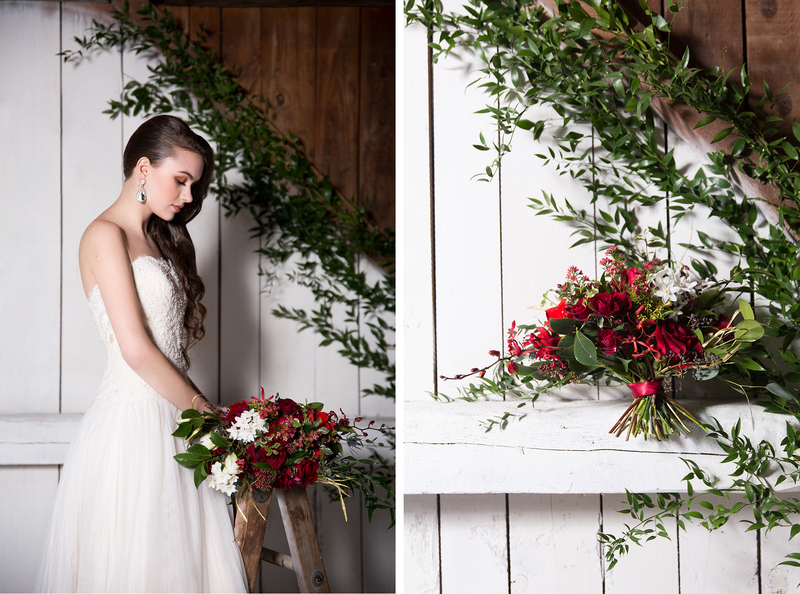 Thank you for everyone’s hard work and attention to detail I am so in love with these photos. 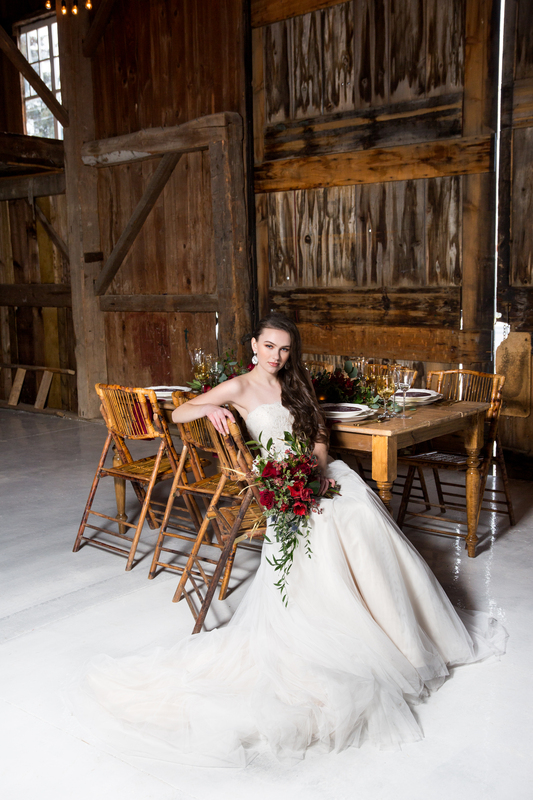 A big shout out to all of the amazing people who helped make this incredible shoot happen!